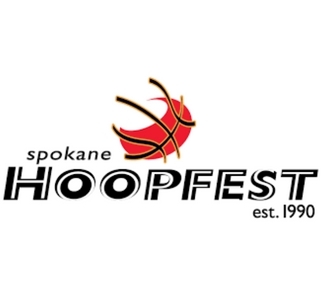 Spokane Hoopfest is the biggest 3-on-​​3 outdoor basketball tournament on Earth. That means over 7,000 teams, 3,000 volunteers, 225,000 fans and 450 courts spanning 42 city blocks! 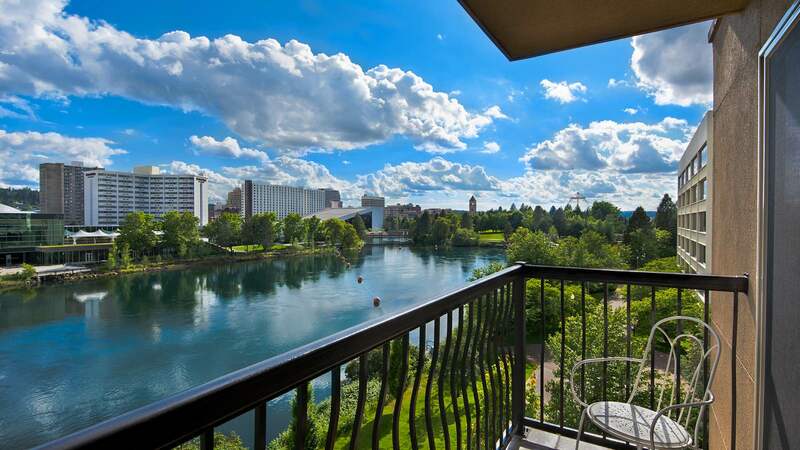 Beyond basketball, it is an outdoor festival with shopping, food and interactive entertainment.